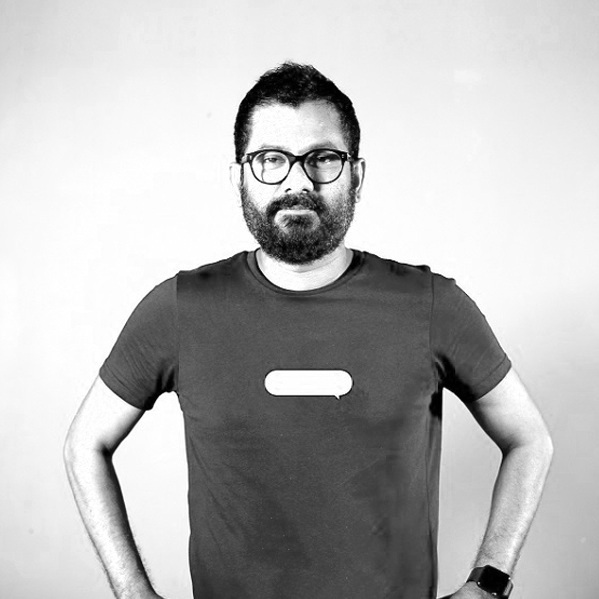 Born and raised in Sri Lanka, Subhash is one of the most internationally awarded creative people in Sri Lankan advertising. His brand stories brought out culture and people through emotion and feelings – work that’s unique and groundbreaking. This, naturally took his work to the world stage. Having built an impressive resume over the years, he ended his network career in 2017 and founded his own independent company 'Storybook'- the brandstorytelling company with one objective and one objective only that; ‘every brand has a story to be told’. Subhash’s expertise has been felt globally as he regularly appears as judge and Jury member for many international award shows when time permits. He has also won some of the most prestigious awards such as Cannes, Spikes, Adfest, Appies, Adstars, AME, Epica, Midas, AWARD, Cristal, Sharks, Davey, Cresta and ONE SHOW.